Book an appointment and experience Chinese Cupping with Jane Jsu Reg. Acupuncturist & TCM today. Chinese Cupping is an ancient Chinese method of causing local congestion or increased circulation. A partial vacuum is created in cups placed on the skin either by means of heat or suction. This draws up the underlying skin, epidermis and connective tissues. When the cup is left in place on the skin for a few minutes, blood stasis is formed providing increased oxygen to tissues and localized healing takes place. Cupping has been found to affect the body up to four inches into the tissues! This systemic reach can help tissues to release toxins, activate the lymphatic system, clear colon blockages and increase circulation to the skin and blood vessels. Cupping has been known as an effective treatment for varicose veins. Our style of cupping has long standing roots in China and requires time to do its work. Book your time online now. 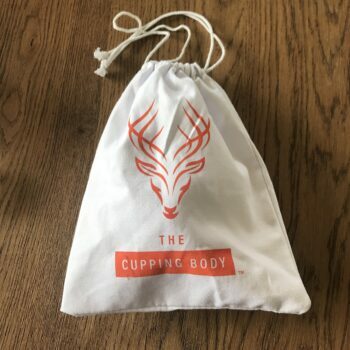 ***Please note: Side-affects of cupping can include, but are not limited to, bruising and swelling of the skin, as well as fatigue and light headed. So be sure to relax and have time to rest after your session.